Hi! Howya doin? So the year is all-but-over and I felt it necessary to pull myself away from New Years Party prep and take time to salute the year that was. I have mixed feelings about the year, which has been a mixture of the good, the bad and the ugly. Part of me wants to say, "good riddance" and "may next year be better"; part of me feels slightly nostalgic and wants to cling onto the known. 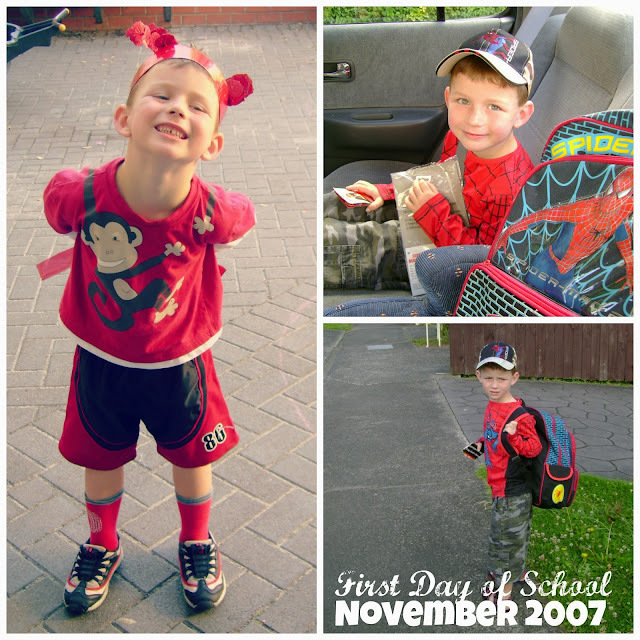 The first year with all of my kids at primary school; the last year with all of my kids at primary school. A big part of me is nervous for what the new year will bring. I don't have A Word for it. Summing up my hopes into just one little Word is most likely beyond my editing skills. But if I could summarise my hopes for the year in such a fashion, it would be this hopeful word: BETTER. I just hope this year will be Better. That I will do Better. That Life will be Better. That the as-yet unsullied, unwritten-upon days to come will be filled with more laughter, more kind words, more gratitude, more love, more peace. Which will make for a year that is Better all round. In January we went camping, I stupidly went cold turkey off my meds and I built a lemonade stand. I love my lemonade stand; it's come in so handy this year. 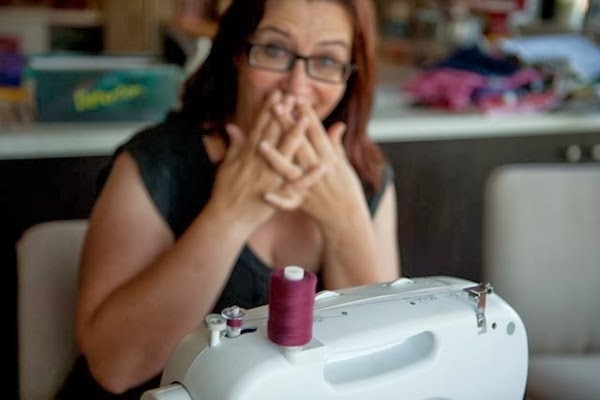 In February I faced my fears and went to Miss Fabs' Marae Camp (it was liberating). More fears were faced when I panicked in the crowds at the Weetbix Kids tryathlon. Apart from that Feb was pretty uneventful. 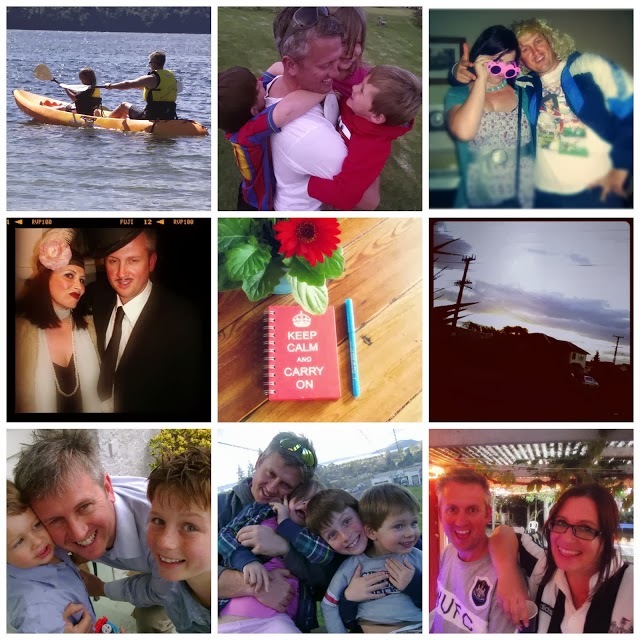 April was very eventful, with two massive milestone birthdays in the family: Mr G turned 40 (and we threw him a fabulous fortieth) while Scrag turned five (and we threw him an epic carnival Party). I also travelled to Christchurch for the first time ever, and attended NZ's inaugural Bloggy Conference. April was huge. 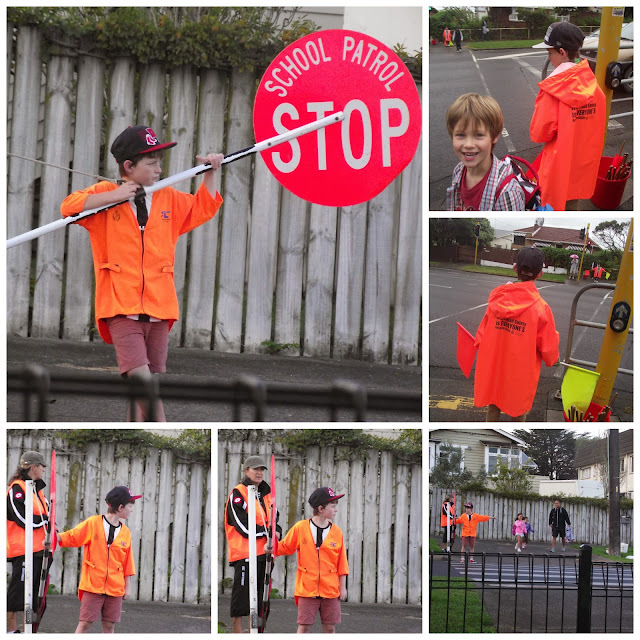 In May we caught our breath, it was Mothers Day (with all the mixed emotions that brings) ; Scrag started school, ran his first Cross Country (and learned a big lesson about Falling); I also shared with you the story of when Hubby Played Hairdresser. Read it and giggle, seriously. June was the month of The Grateful Project. I planned to blog every day focusing on gratitude. It was quite an amazing experience. I learnt that there is always, always something to be grateful for. And that gratitude is a powerful thing and my best weapon against depression and anxiety. In July I went to Hawaii (as you you do) and threw Miss Fab a fab winter Ice Skating Party. I also discovered that SURPRISE! I'm dyslexic. Never would have guessed it. You might say that July was pretty eventful. In August I began to get my head around my dyslexia and I shared with you the story of how that has impacted me. Before Mr G headed to England for a month (leaving me to sole-parent) we enjoyed our BEST EVER family theme night: a Cowboy Cookout with Truth or Dare. It was truly wonderful. In September I got sick. Really sick. I ended up in hospital with suspected Guillain Barre syndrome. Our family was truly blessed by the love and support that poured out for us. It was amazing. The whole thing turned around so quickly that the doctors couldn't believe it. I know lots of people were praying. I was (and am) truly grateful. In October after recovering from my illness, we headed to Taupo for a family holiday and revisited Turoa - the ski mountain where Mr G first imagined our two lads and a little girl. 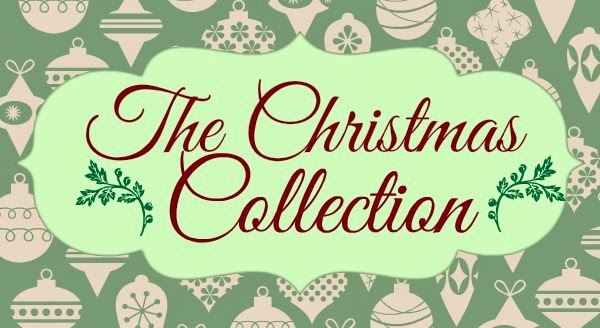 I worked hard on my Christmas book and self-published an updated second edition - a mammoth achievement. We also had a fabulous Family Horseriding Adventure. 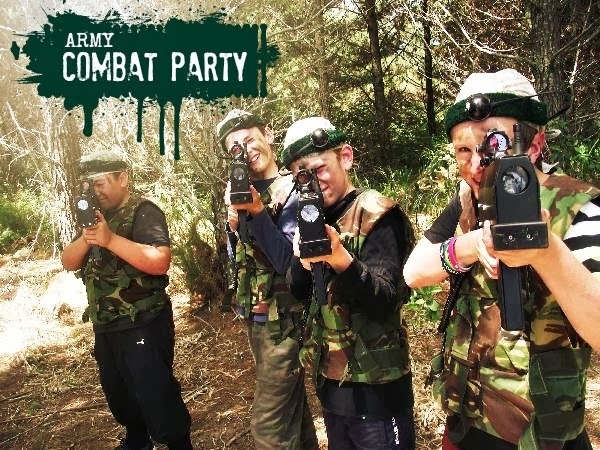 In November Dash turned 11 and we celebrated with a fantastic Army Combat Party. The rest of the month was pretty much all about flogging my Christmas Book, although I did turn 44 myself and have some deep thoughts and revelations about Parenting. By December I was done in. 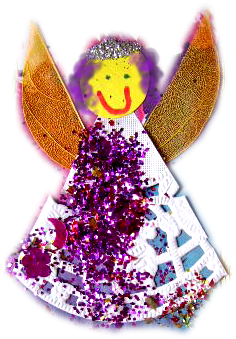 Exhausted from the year that was and needing to go back on meds, I've kept a pretty low blogging profile and only posted a couple of times. Most notable was my Guide to an Unstressy Christmas... advice which I followed myself as best I could. 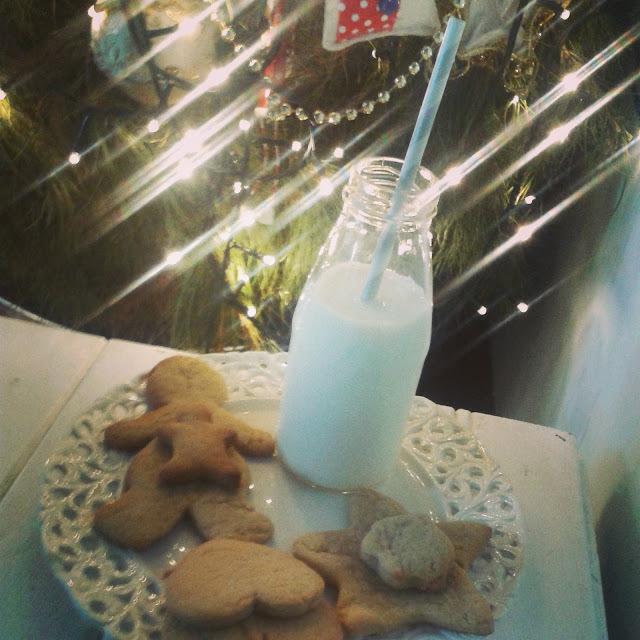 Christmas was largely unstressy, even largely enjoyable despite the fact that I was feeling completely unChristmassy. Now it's all behind us, the presents have been opened, the gingerbread house munch upon, the trifle devoured... a new year is lurking around the corner. Right now it's time for me to go and take down the almost-dead Christmas Tree, pack away the ornaments and set up for our New Years Eve Party. 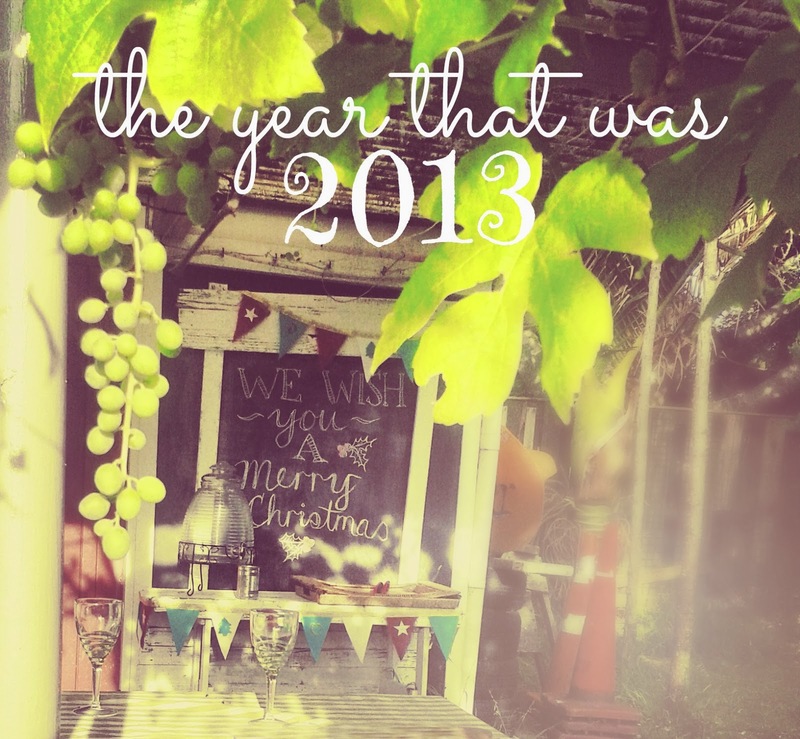 I hope you have a good one, wherever you are, and that 2014 will be for you, in every way, BETTER... Happy almost-New Year to you and yours. A long time ago I wrote a post about a Village. It takes a Village to raise a child, I quoted. But here in suburbia, where do you find a village when you need one? I was reminded of this post as I sat down to share these photos with you, of the gingerbread-house creation day we enjoyed on Friday. It started last year, with my friend Mel and I. 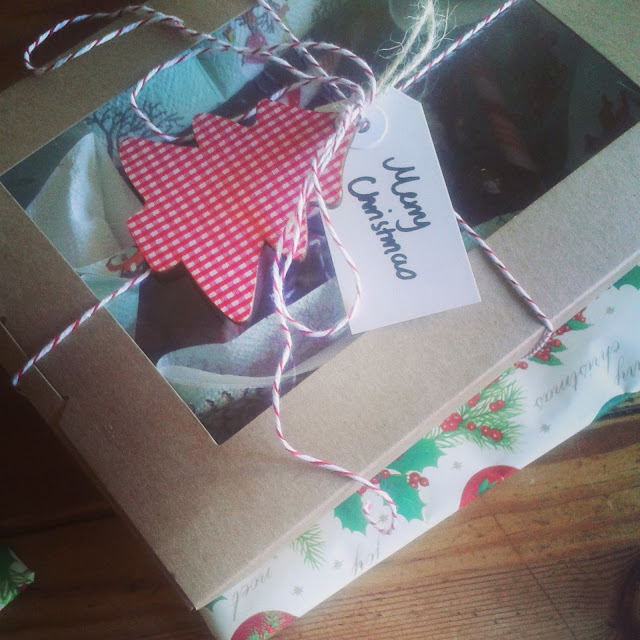 We each got a cheap gingerbread house kit and spent the morning slapping icing and lollies around with our kids. This year Mel said, Hey can we do that again? 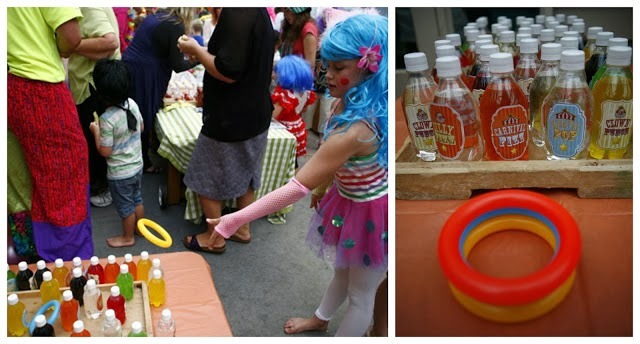 Because it was great fun for all of us, the mums and the lolly-lovin kids. We made a date for when school was finished. Then my friend Nic caught wind of our plans - Ooh can I jump in on that? she wondered. She'd been missing Mel and was keen for a catchup. Nic and I go back years; we met through kindy when our boys were three. I met Mel through Nic (I won't bore you with the details). For someone like me who moved house, town and school every year or two, went to ten different schools and doesn't have a childhood friend to her name - having roots in a community like mine is like Magic. It's a blessing, a benediction and a miracle. My children have friends they've known since preschool. I have women in my life that I have history with. Not just these two darling ladies I built a gingerbread village with, but way too many others to fit in my kitchen (you know who you are; I love you all). It was hilarious to watch how each family took a different approach. Nic's house, so methodical and detailed. 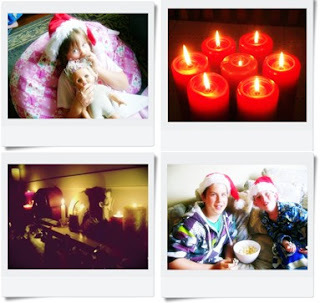 Mel's house, so colour coordinated and pretty. And ours...? An explosion in a sweet shop. As Dash said, before he randomly dripped icing all over the roof, "It's not about a competition, it's about having fun, right?" Yep, you've got it in one, son. It was the best day of this Christmas season so far. Spending time hanging out with some of my Village, making a village. 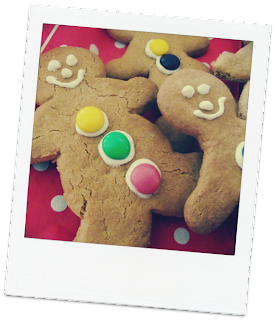 Why stress over creating a Gingerbread House from scratch when you can follow our lead and buy a $16 kit from the supermarket? Ignore the icing they supply with the kit and whip up a batch of Royal Icing. Glue the base of the house together first; then leave to set for 20 minutes before sticking on the roof. 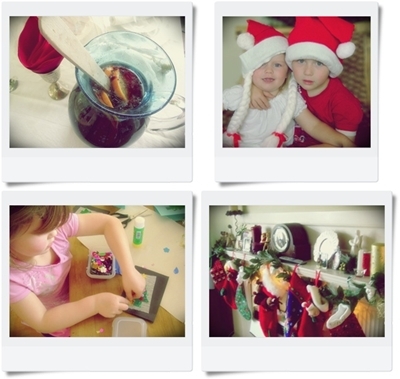 Leave for another 20 minutes to harden and then go to town decorating with the remaining icing and lollies galore. 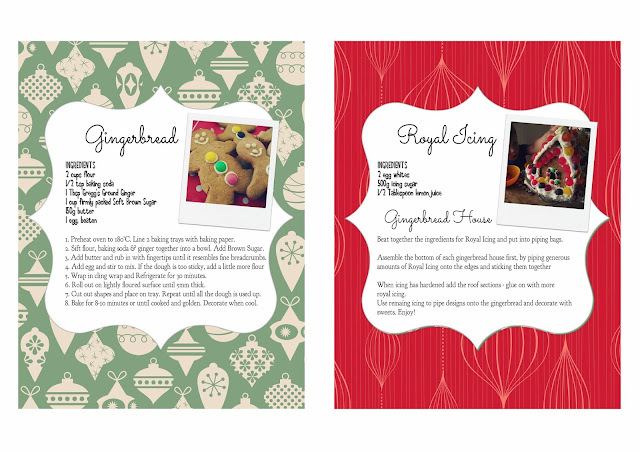 Here's my printable recipe card for Royal Icing, along with a lovely easy recipe for gingerbread men. 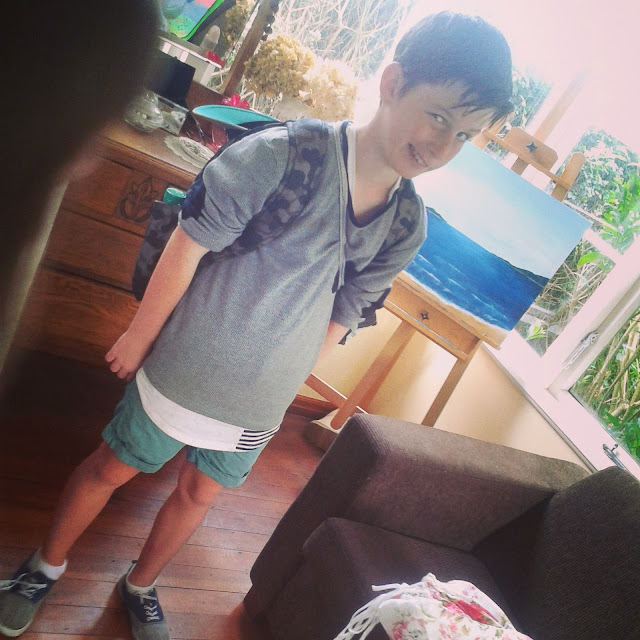 Today is the end of an era: my big boy, Dash, is waving goodbye to primary school forever. Somehow I never thought this day would come. 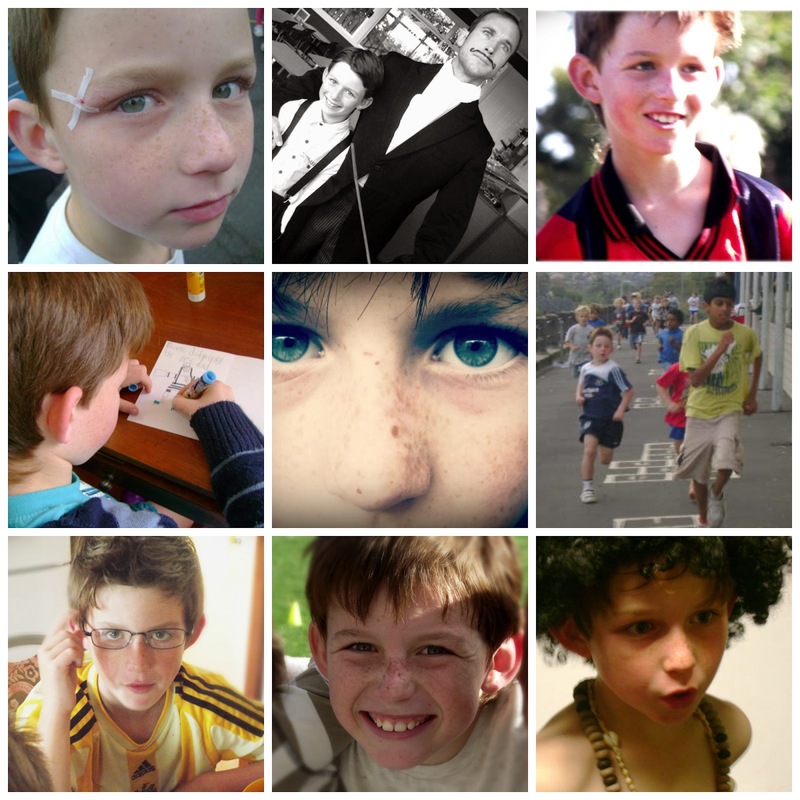 Sure the world would keep turning and days would keep passing, but how could it ever really BE that my son would be old enough to graduate from primary school and leave those precious little-boy days behind him so soon??? The only way I can process it is to write. To share photos collected through the primary school years and to hold onto this moment, these last few hours when all my children are in one beloved familiar place - our local school. Next year brings a whole new learning experience and all the challenges that will go with it as he heads off to Intermediate. Catching a bus every day across the city. A new teacher for every class. Greater independence. New as-yet-unknown pressures. It's scary. Not just for him (he is remarkably relaxed about the whole thing) but for me. I don't know what to expect. I don't know how he will go. I do know that things will be hugely different, never the same again. This year has been something of a miracle. We have been blessed with a phenomenal teacher who really really likes my child. It has made all the difference. This combined with a wonderful in-school tutor, some great friends and a whole lot of hard work has seen my boy apply himself and really try at school for the first time in years. He knows he has worked hard. We know it. We are proud of him, and he is proud of himself. Although there were no awards handed out at prizegiving, we felt his efforts (and the other two kids' as well) were worthy of acknowledgement, so we took the kids out for a special dinner and gave them certificates of our own. Now here I sit. The teacher gifts have been given. Tears pricked at eyelids. Hugs were lingering and the thanks were profuse. It's the end of an era. I don't know if I'm ready for it, to be honest. As the saying goes, in parenthood the days are long but the years are short. And now I'm discovering just how very true that is. Way, way too true. Christmas can be my favourite time of the year, but the trick is to find a way to enjoy the festive season without killing yourself. 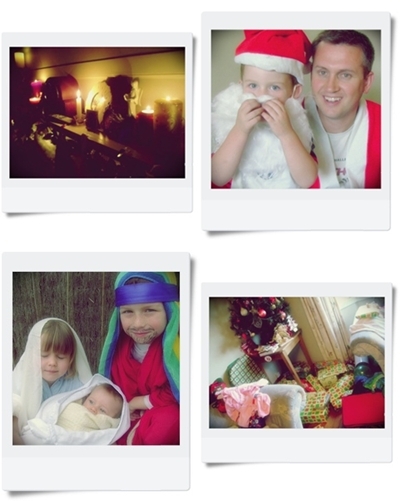 Here I have collected all my Posts from Christmases Past for you to find. 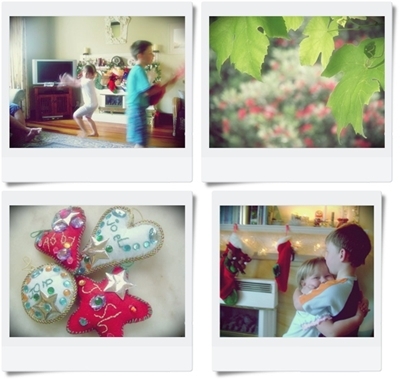 My thoughts, my ideas, my favourite recipes, our favourite Christmas movies and some snapshots of the best day of the year at our place.